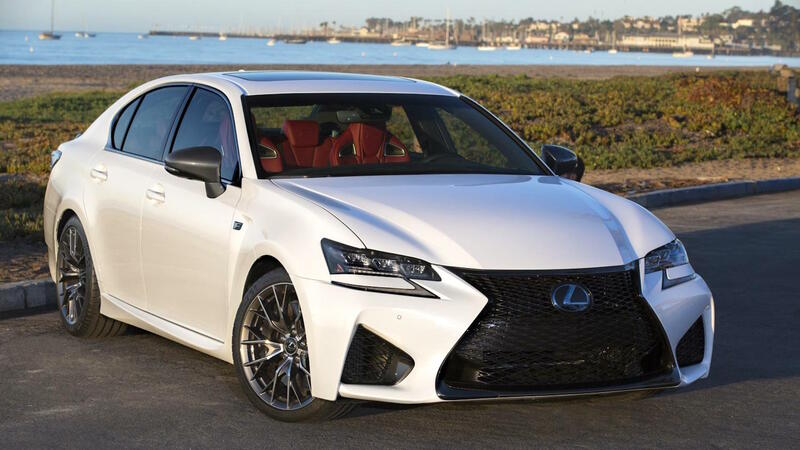 A study investigating the reliability experiences of American drivers with three-year-old cars, has seen Lexus and Toyota top both key categories. The J.D. Power Dependability Survey is now into its 30th year, measuring the number of problems encountered by owners of the cars who bought them new. Almost 33,000 respondents shared the stories of their 2016 model year vehicles. Covering a detailed 177 different categories, J.D. Power ranks brands based upon the problems experienced per 100 vehicles, creating a PP100 score. The lower the score, the more dependable the vehicle is. Lexus finished top of all brands included in the survey, scoring an impressive 106 PP100. The industry average for all luxury cars was 141 PP100, with J.D. Power noting that mainstream brands actually outperformed their fancier counterparts. An average score of 136 PP100 was seen across all mass market brands, with Toyota topping the list with a 108 problems per 100 cars. The Toyota Camry and Toyota Tundra pickup truck also scored wins in individual model segments. The Japanese brands did not have it all their own way, with the Porsche 911 ranked as the single most dependable car of all surveyed. 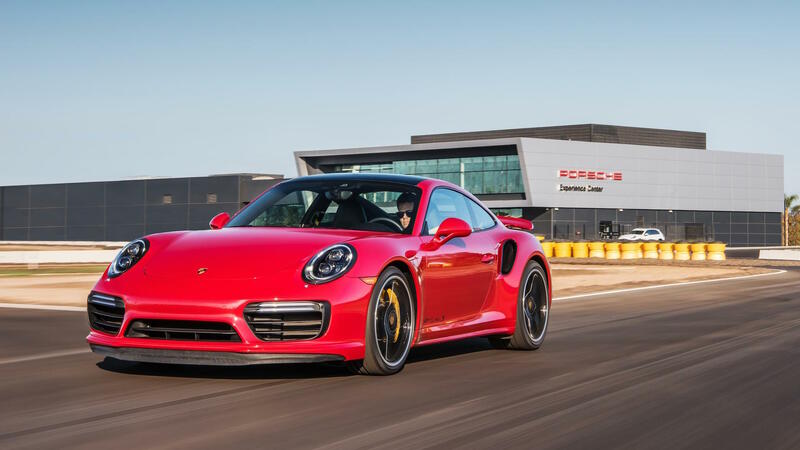 Porsche also scored an overall 108 PP100 across the survey. At the other end of the scale, Fiat recorded a worrying 249 problems per 100 vehicles of those surveyed. 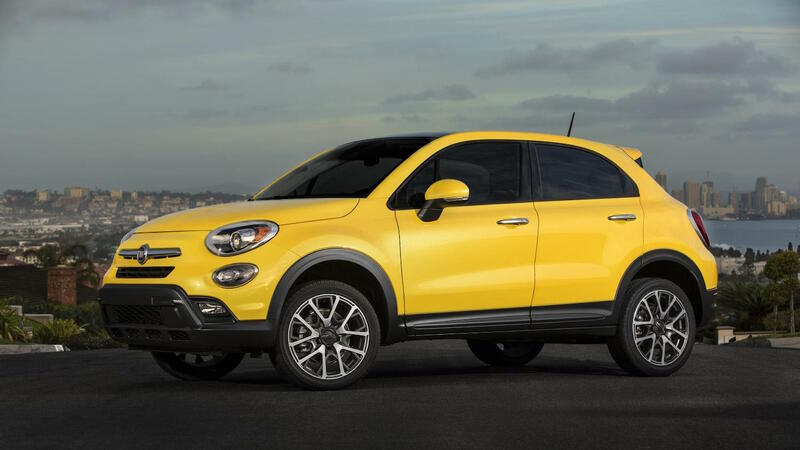 Given the limited range of vehicles sold under the Fiat brand in the United States, the 500 range the likely culprit. Land Rover finished second bottom in the survey, scoring 221 PP100 vehicles, with Volvo just one step above with 204 problems per 100 cars. German brands have been noted to have made big improvements this year, with Mercedes-Benz, Audi, BMW and Volkswagen all improving their standings. All German companies ranked above the industry average for the first time ever in the history of the survey. 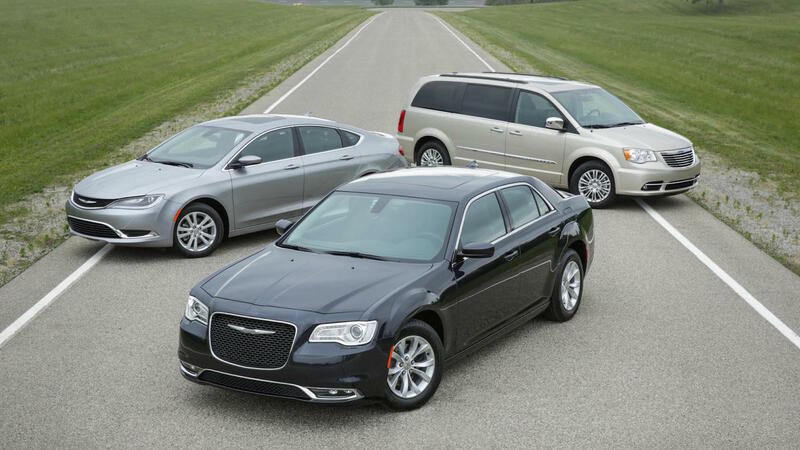 Chrysler made the biggest improvement of all brands compared to the 2018 survey, showing a considerable reduction of 65 problems per 100 vehicles. Mini and Subaru also made big gains in dependability. Overall, J.D. Power found scores had improved by 4% in comparison to 2018, finding this commendable given the ever-increasing complexity of modern vehicles. Issues with voice recognition software, battery failures and transmissions were recognised as problem areas. J.D. Power’s research has found the need for manufacturers to deal quickly with reliability issues, and that long-term quality issues can affect residual values.